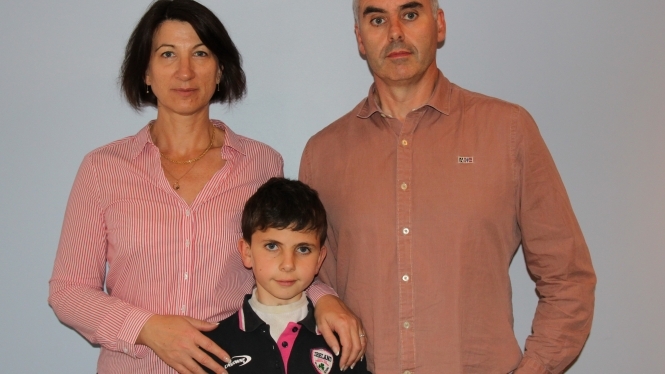 The parents of a disabled French boy have told Connexion how they believe the popular herbicide glyphosate caused their son’s health problems. Sabine and Thomas Grataloup are preparing to sue the US-based multinational agrochemical firm Monsanto, which developed the herbicide in the 1970s, as they believe it led to their son Théo’s birth defects. Théo was born in 2007 with his oesophagus linking his stomach to his lungs, instead of his throat, while his trachea was so malformed it had to be removed at birth. Mrs Grataloup, who runs a travel agency with her husband near Lyon, said she did not know that she was three to four weeks pregnant when she used a glyphosate-based weedkiller. She says important development takes place on the foetus’ organs including the oesophagus and trachea at this stage.